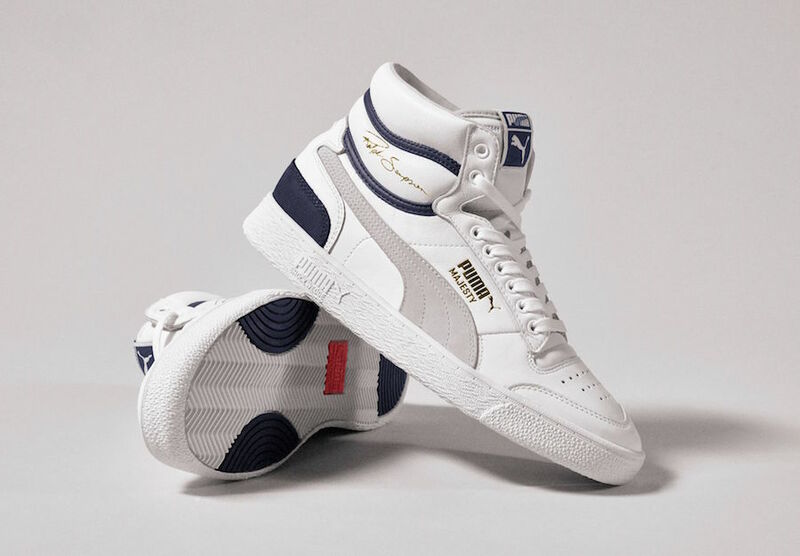 30 years after the initial launch, PUMA is reissuing the iconic court silhouette from the 80’s with the Puma Ralph Sampson re-releasing. 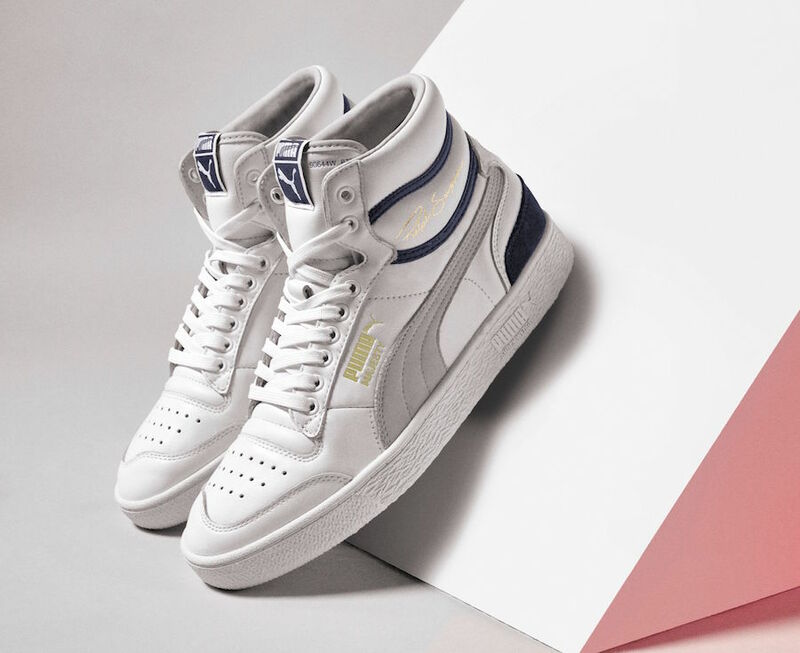 Celebrating NBA Hall-of-Famer Ralph Sampson’s legacy, the retro sneakers are pulled straight from the archive and relaunched in its original glory as a sport-inspired street style. You can expect the Puma Ralph Sampson OG to first release exclusively at KITH on April 13th. 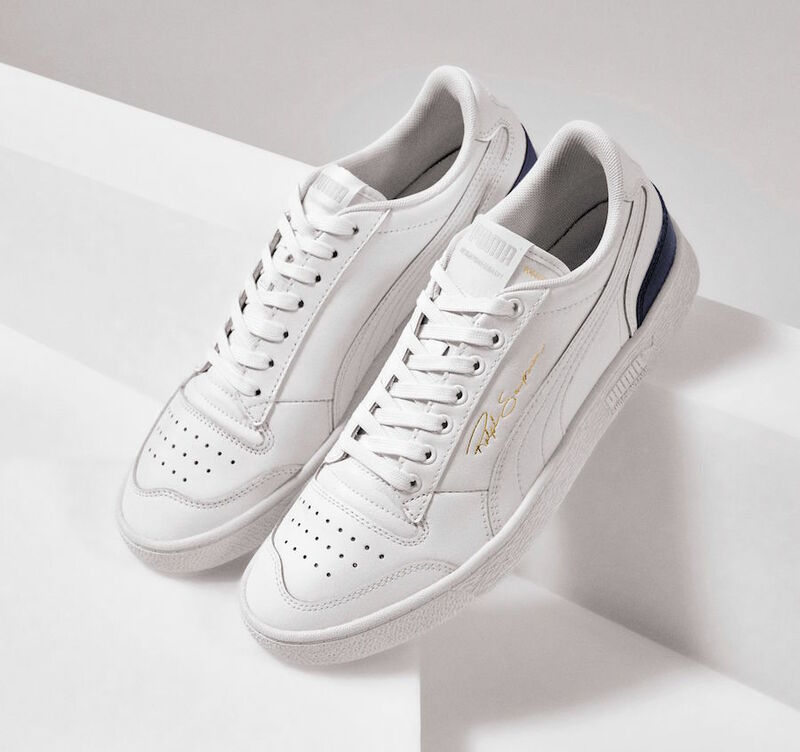 Following a wider release will take place at select retailers and online at Puma.com on April 27th. Retail price for the high-top is $90 while the low-top will cost you $80. Below you can see more images for a closer look. 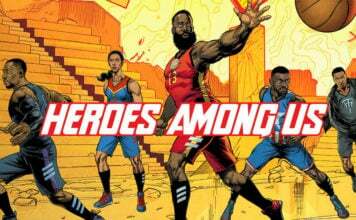 Next articleIs J. Cole Signing to Puma?